Does Text Your Prospect work on all browsers? 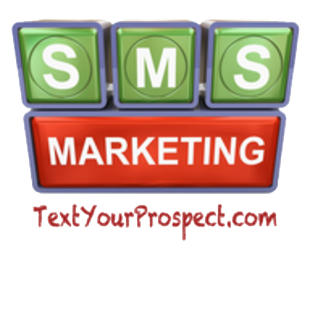 The Text Your Prospect service works best on Google Chrome, Internet Explorer and FireFox. When using a MAC, you may not be able to fully access the Text Your Prospect site on Safari, so we recommend that you download one of these browsers to get the most out of the Text Your Prospect service.